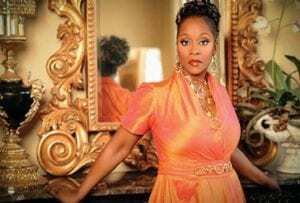 Regina Belle, a Grammy award-winning vocalist, will perform the 13th annual Black History Month Brunch. GENESEE COUNTY — Tickets are on sale for the Genesee District Library’s 13th Annual Black History Month brunch, 10 a.m. Feb. 8 at the Riverfront Banquet Center, 1 Riverfront Center West in downtown Flint. Part of the proceeds from the event will benefit the Genesee District Library’s Summer Reading program for kids and teens. 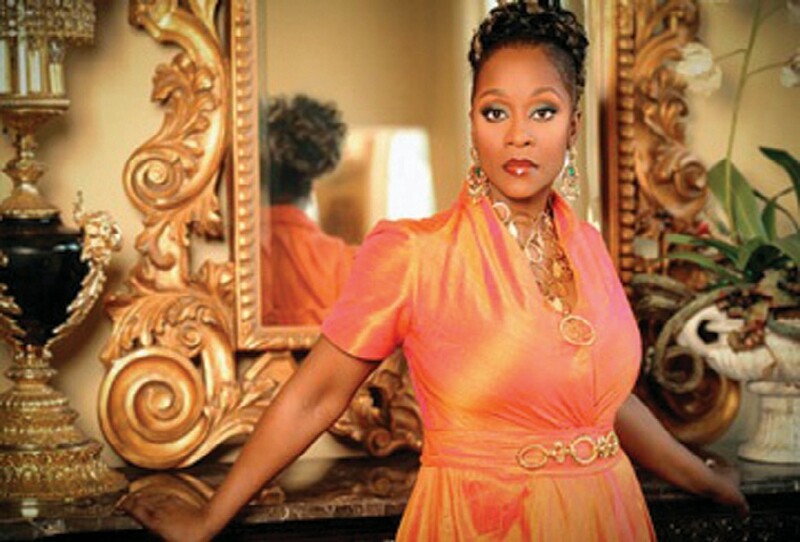 Belle returned to her gospel roots in 2008 with the release of “Love Forever Shines” and “Higher” in 2012. The Ishmel Sisters, a nationally recognized trio from Flint and the Flint City Wide Choir will also perform. Ja’nel, Ja’shanna and Jarinn’e Ishmel are the daughters of Kevin and Korinne Ishmel of Flint. Their brunch appearance is being sponsored by Mr. & Mrs. Roosevelt Keys. Specializing in African American concert music, the sisters have made numerous television appearances, and have been the special guests of statesmen, clergy, recording artists, and university educators. 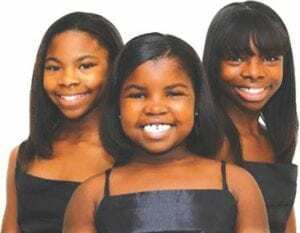 Ja’nel, Ja’shanna and Jarinn’e Ishmel, members of the nationally recognized Ishmel Sisters, trio will also perform. Under the tutelage of their uncle, operatic baritone and performance educator, Darnell Ishmel, the sisters offer a unique and inspirational message of hope. During the brunch, the Genesee District Library also will recognize four individuals for their personal achievements, contributions and service to the residents of the county and state. The honorees are Carolyn Nash, GDL retired executive director, Louis Hawkins, community relations administrator for Health Plus of Michigan; Lawrence E. Moon, owner of Moon Funeral Home; and Bruce Bradley, CEO and founder of Tapology. Resource Genesee, a provider of human services, will also receive recognition. Event tickets are $30 each and can be purchased at the Genesee District Library’s Headquarters Branch, G- 4195 W. Pasadena Avenue during regular hours or online at www.thegdl.org. Created in 2002, the GDL Black History Month Brunch provides an opportunity for the community to come together to celebrate the contributions of African Americans to world history. Past speakers have included African- American celebrities including Dr. Ben Carson, actress Ruby Dee and author Pearl Cleage. Marvin Sapp, Oleta Adams and Vickie Winans. — R.S.